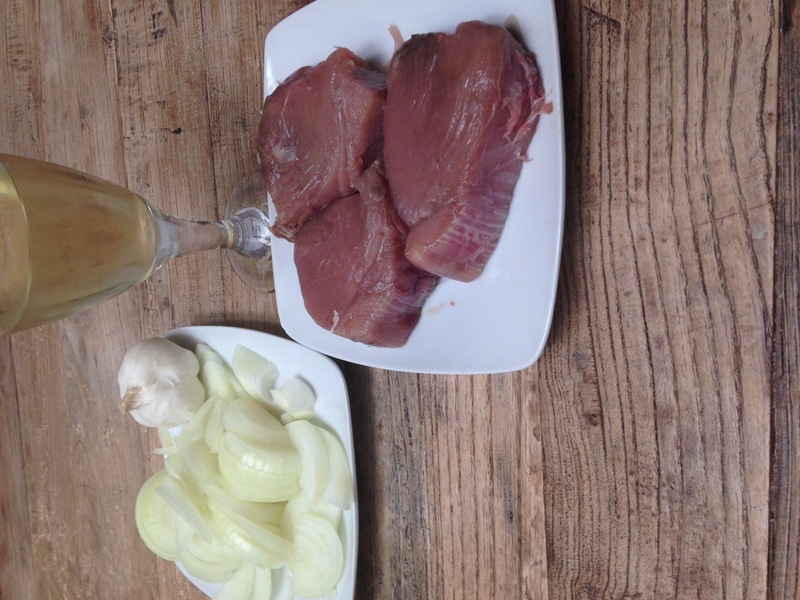 Atun encebollado is a traditional dish typical of the Cádiz region where you find fantastic tuna, particularly in Barbate where each spring they have a tuna festival to celebrate the migration of the blue fin tuna from the chilly Atlantic Ocean to the warmer spawning grounds of the Mediterranean. Gently heat the oil in a large frying pan, preferably with a lid, add the onions and garlic and cook on a medium heat, stirring regularly, until soft and beginning to caramelize. Add the tuna to the pan and cook until sealed, add the bay leaves and pepper. Add the wine, increase the heat so the alcohol boils off, then cover and leave to simmer gently for approximately 20 minutes. Remove the lid and cook for a further 10 minutes so the sauce thickens. Serve with some chunky chips or plain boiled rice if preferred. Help! 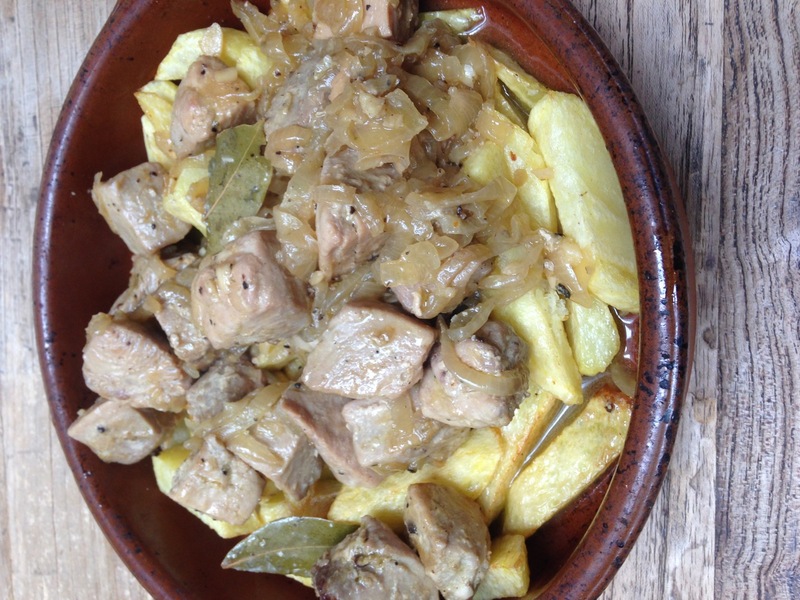 I need Christmas gift ideas for family and friends… How can I bring a touch of Andalusia to my Christmas lunch?